The best selling Vax U91-MAP Air is one of my favourite lightweight vacuum cleaners. It’s an upright bagless, which will immediately appeal to those with back problems and just can’t use cylinder vacuums. Like other Vax models, the U91 MAP uses multicyclonic technology. This simply means that air and dirt/dust will be separated before the air hits the filter, so it won’t clog up and lose suction. The 1.5 litre dust bin container is more than sufficient, so you won’t need to be emptying too many times. The 6 metre power cord is more than sufficient, too, but I always prefer much longer. Not than many manufacturers see this as a demand (although newer machines generally have longer cables). My house is very long, so I end up unplugging/plugging more than the average person! The accessories are onboard and sit neatly and tightly into their positions. 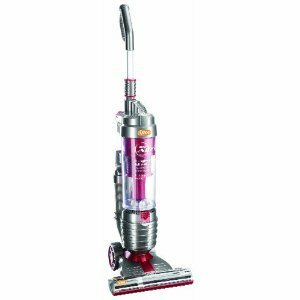 At a very low 4.9kg, this vacuum is very lightweight so ideal for those who struggle to carry their cleaners around large premises. The turbo tool is what helps shift those pet hairs. For me, I love the colour and the design. Vax are one of my favourite manufacturers – their customer service is amazing and they are always innovative and imaginative. What else can we say about the U91 MAP? The Turbo tool for easy pet hair cleaning. On board accessories – dusting brush, crevice tool and upholstery tool. An upright vacuum, but extremely light. A very generous 6 YEAR manufacturer warranty. Easy to store and carry around. Great for homes with pets – the HEPA filter and the turbo tool take care of that. Excellent accessories for different types of cleaning. The hose could do with being a little longer. 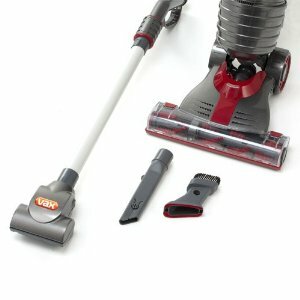 How does the Vax U91MAP compare to other vacuum cleaners? ← Vax Air Cordless (U86ALB) vacuum cleaner review – powerful, yet light! Bought for my aunt who is nearly 75. Does the job well and she doesn’t worry about doing the housework now. 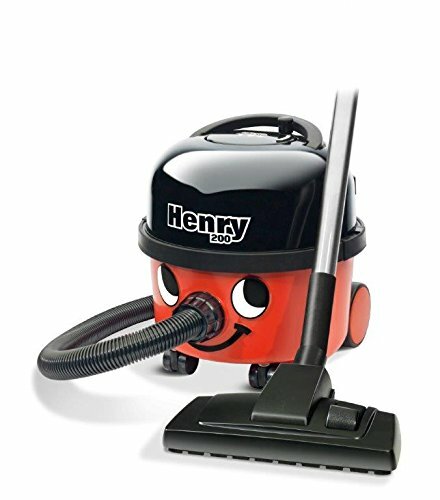 A fantastic list of vacuum cleaners to choose from. Thanks for writing these reviews.